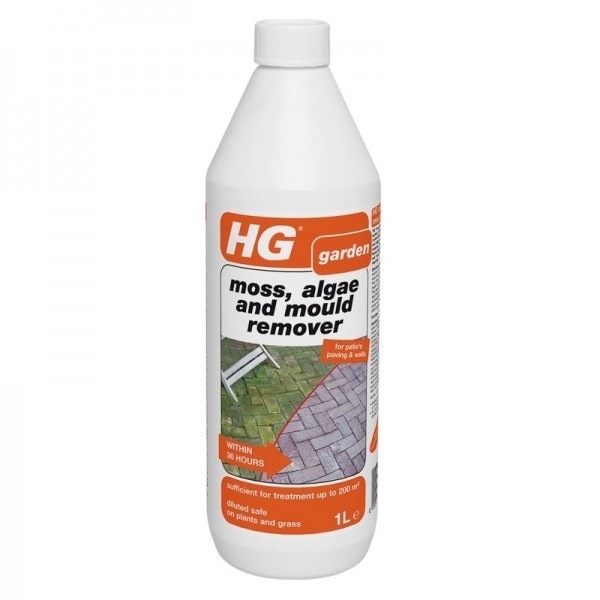 HG algae and mould remover effectively removes mould, algae, and lichen from areas such as patios, paths, walls, roofs, fences and terra cotta pots without harming grass and plants. 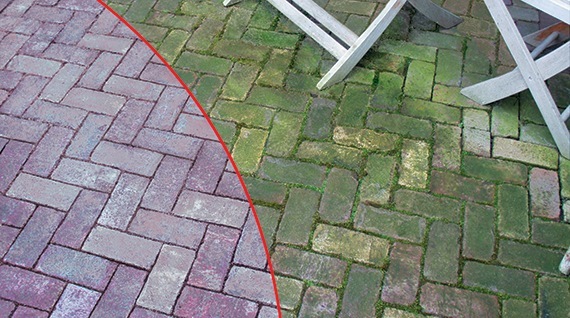 After application the area will be clean within 36 hours. The cleaner goes deep into the surface, protecting it against re-growth for months at a time.